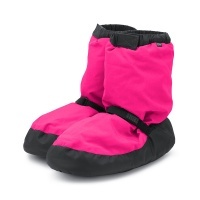 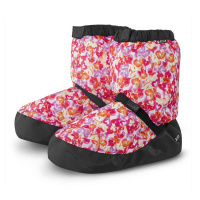 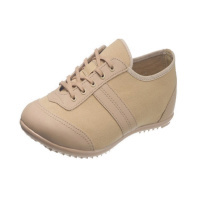 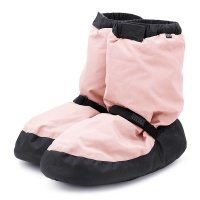 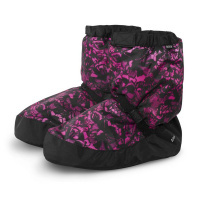 Discount Dance Boots and Sneakers - All from Bloch, Capezio, In-Step, So Danca, and more at dancesupplies.com! 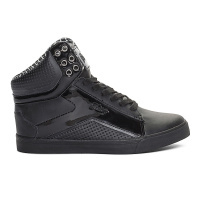 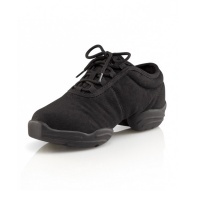 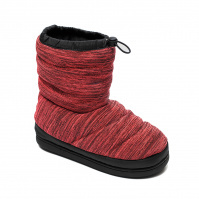 Capezio Adult Canvas Dansneaker - Black$44.95Clearance Price! 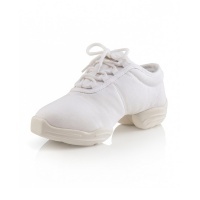 Capezio Adult Canvas Dansneaker - White $44.95Clearance Price! 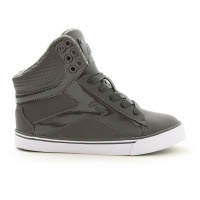 Capezio Child's Canvas Dansneaker - Black$34.95Clearance Price! 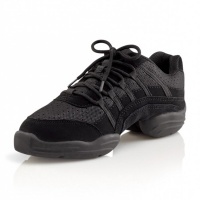 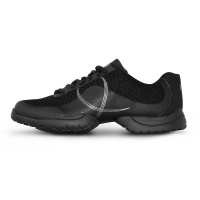 Capezio Leap Gym Shoe$18.00Clearance Price! 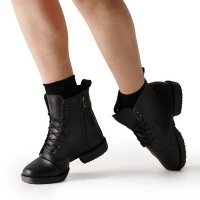 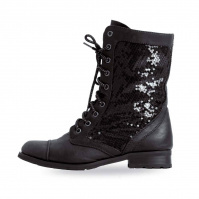 Gia Mia Sequin Combat Boots$31.50Clearance Price! 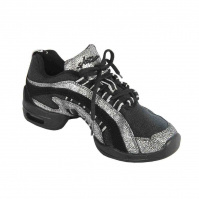 Sansha Skazz Electron Dance Sneakers$34.99Clearance Price!